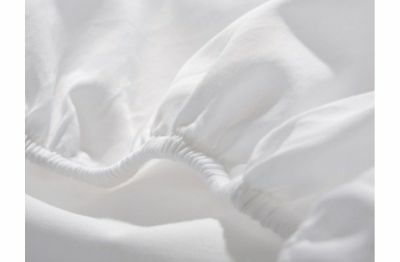 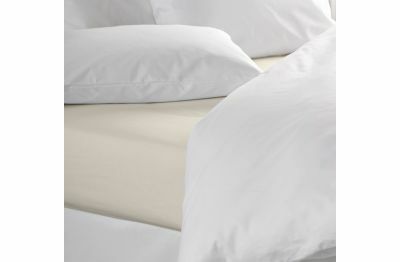 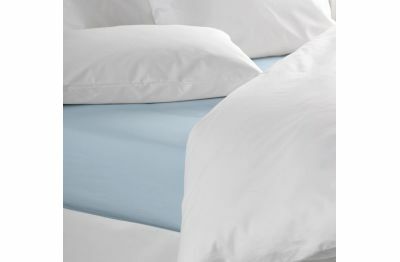 Carefully woven out of 100% Egyptian Cotton, or a mix of poly-cotton, imported from the Nile Delta manufactured at best Portuguese Factories, we have the best selection of fitted and flat sheets. 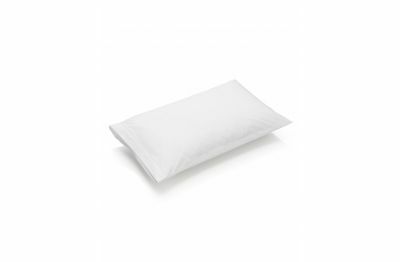 Our fitted sheet are available in 30cms depth and / or 35cms depth to fit those deep mattresses, available in 15 different sizes, incorporating bed sizes from anywhere in the world: UK, Portuguese, German etc. 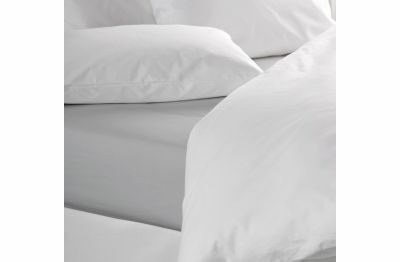 We are proud to say that we have been supplying these sheets to care homes, hotels, rentals and private homes across the world, and there has only been one complaint: they last too long and don't need replacing! 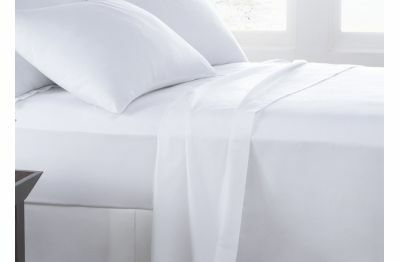 If you have a bed we have the sheets to fit it!